All fees, consumables and drug charges are subject to VAT at the current rate. Feed supplements are exempt from VAT. Fees levels are determined by the time spent on a case, materials and consumables used. A visit charge (determined by the distance travelled from the practice) is charged unless the visit qualifies for a FREE visit – see practice for further details. Details of our fees are available on request and a detailed invoice is provided for every consultation, procedure or transaction. Estimates can also be provided on request. Out of hours calls and consultations will attract an additional charge depending upon the time of day/night. In order to provide clients with a detailed breakdown or our recent charges, INVOICES will be sent the week following veterinary work has been performed (printed on WHITE paper). Information on the total amount currently outstanding on each account will sent as STATEMENTS on a monthly basis (printed on BLUE paper). All payments are due in full with 14 days of the invoice or statement date. We will, upon request, be pleased to provide an estimate as to the probable costs of any treatment, but please bear in mind that any estimate given can only be approximate – often a horse’s illness will not follow a conventional course. New clients are requested to pay for their first three treatments on the day of the examinations. Thereafter payment is required within 14 days of the invoice date. All outstanding accounts over 28 days will automatically be charged at 3% per month. This is calculated on a daily basis starting from the date of the invoice. This interest may be waived for insured cases at the discretion of the Directors. Please be aware that it is your responsibility to settle your account and then reclaim the fees from your insurance company. Overdue accounts, after due notice to you, will be referred to our Debt Collection Agency or the County Courts if satisfactory repayment arrangements have not been made with ourselves. All costs and fees incurred by the practice in this process will be added to your account. 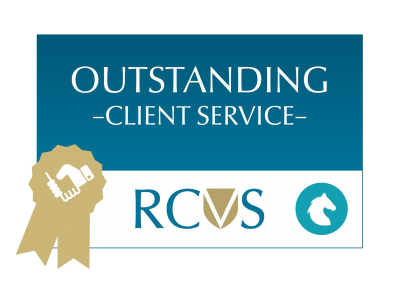 Buckingham Equine Vets Ltd strongly supports the principle of insuring your horse or pony against unexpected illness or accident. Your veterinary surgeon will be happy to advise as to the type of insurance suitable for your needs. In the unfortunate circumstance of a claim arising prompt submission of the form to the practice will aid the speed of payment to you. A member of staff deals with all insurance claims and will be happy to liaise/advise on your insurance claim. For horses involved in clinical work being claimed under an insurance policy, the client is asked to pay the policy excess within our terms of business (14 days). The remaining outstanding amount on the claim may be paid by the client, or directly by the insurance company, once the claim has been processed. This exemption from the Practice’s payment policy may be declined at the discretion of the Practice’s directors. For claims likely to involve larger sums, it is generally advised that approval for the claim is made to the insurance company involved as early as possible in the treatment process. Prescriptions A written prescription for the dispensing of medicines elsewhere will be provided on request. In all other circumstances, prescriptions will be dispensed by Buckingham Equine Vets Ltd. There is a charge for this service.  Repeat Prescriptions: Horses/ponies with on-going conditions will require 6 monthly checks by a veterinary surgeon to fulfil the legal requirements of writing a repeat prescription. There is a charge for this service. We hope that you will never have a need to make a complaint about our products or services. If you do have a serious concern we are sorry we have not met you expectations and rest assured we shall be taking your grievance extremely seriously. Please direct all complaints in the first instance to the member of staff involved or to our Practice Manager in person, via telephone (01908 560789) or via email (info@buckinghamequinevets.com). Please state the reason for your complaint, when the problem occurred, who was involved and what you would like the outcome to be. We will acknowledge you complaint within 5 working days and let you know who is dealing with your issue and when you can expect to receive a reply. In the meantime we shall be liaising with all staff members involved and subsequently a Director will respond to you via telephone or in person to ascertain what went wrong, listen to your concerns, attempt to remedy the issue and make sure the problem does not happen again.  If you are dissatisfied with the result of our investigation you have the right to approach our governing body, the Royal College of Veterinary Surgeons. We are sorry that any complaints need to be made but consider all grievances a way to learn from our failing and make improvements to the way we operate. We welcome your feedback both positive and negative so that we can improve as a veterinary practice to better serve our clients and their animals.